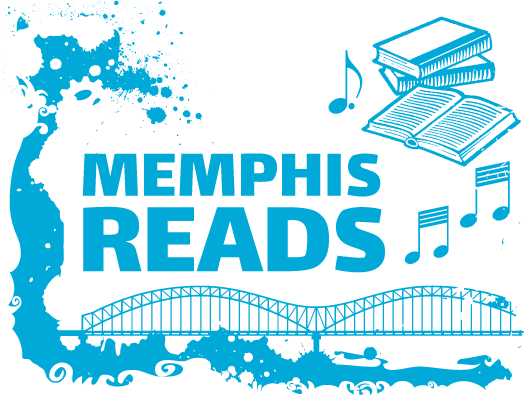 Memphis Reads- Happy Birthday, Dolly Parton! in Memphis Reads tagged News and Notes / Reviews by Andrea K.
Actress, author, and philanthropist, Dolly Parton is having a birthday. Dolly Parton, actress, singer, songwriter, author and founder of Tennessee’s Imagination Library is turning 72 today, January 19, 2018. Dolly Rebecca Parton was the fourth oldest of twelve children and was born in Locust Ridge, Tennessee, a “dirt-poor” rural area outside of Sevierville, Tennessee. Her father was a hardworking farmer and construction worker but never learned to read. Recognizing the need to promote literacy within her home state, Dolly and Tennessee Senator Bob Corker co-founded the Imagination Library in the mid-1980’s. Their goal was to ensure every child gets a free book from the time they are born until they are enrolled in kindergarten. In honor of Dolly’s birthday, check out some of her ageless looks. HAPPY BIRTHDAY, DOLLY!